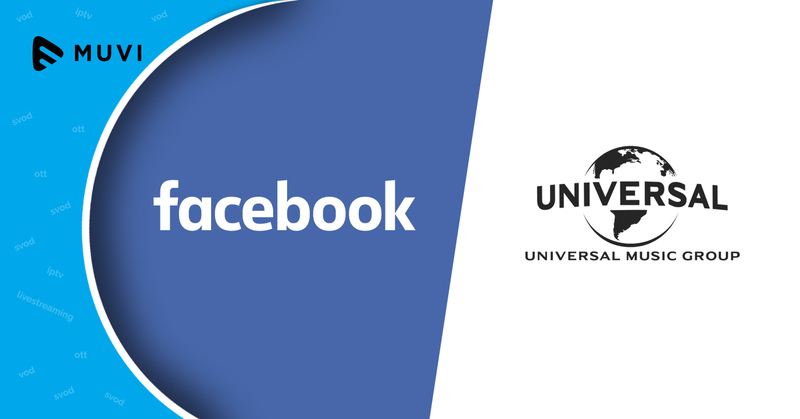 Social media giant Facebook and record label Universal Music have joined hands for a multi-year deal which will help Facebook users share videos with the latter’s music in them. Universal, which is the unit of Vivendi SA, has rights to music from some eminent artists world over. 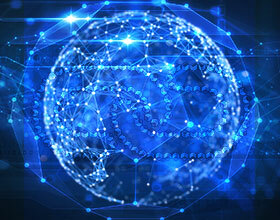 Although both the companies have kept mum over when users would be able to share music in videos on platforms owned by Facebook, they, however, hinted at the introduction of a new music streaming features. Facebook’s inclination towards online video streaming and sharing is nothing new and it’s trying to get people to watch and share more videos on its platform. While YouTube is still dominating the online video space and sells music-streaming subscriptions, Apple Music and Spotify have a loyal fan base and Facebook is trying to foray into this arena with the backing of Universal Label.